[3rd December, 2015, Beijing]: The British School of Beijing , Sanlitun and The British School of Beijing, Shunyi today announce that they will become two of the first schools in the world to benefit from a new collaboration between Nord Anglia Education and The Juilliard School in New York. From September 2016, students at the schools will benefit from an enhanced embedded arts curriculum developed by specialists from Juilliard, along with continued support from, and engagement with, Juilliard alumni and affiliated artists. The collaboration between Juilliard, the world renowned performing arts conservatory, and Nord Anglia Education, the world’s leading premium schools organisation, is designed to enhance The British Schools of Beijing performing arts offering with its innovative structure, design and approach. 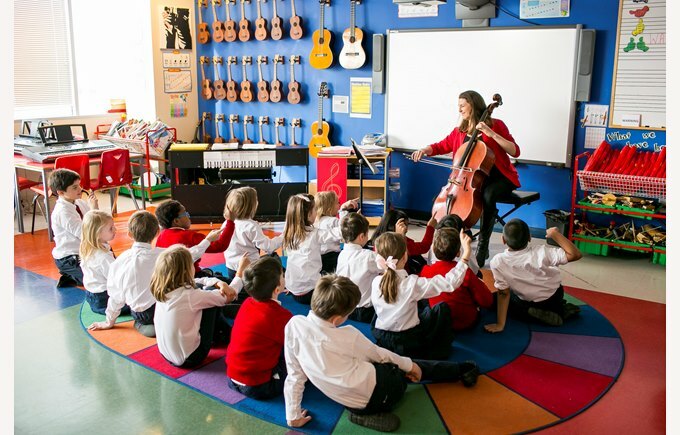 The new embedded arts curriculum, which focuses first on music, was developed by curriculum and music experts at both Juilliard and Nord Anglia Education. 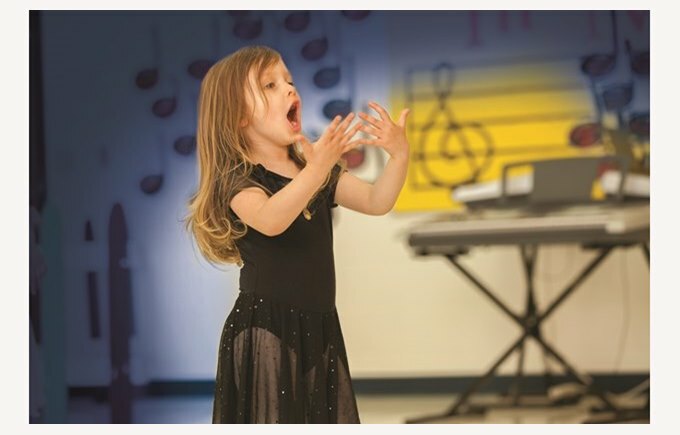 To celebrate the launch of the new embedded arts curriculum, Nord Anglia published a short position paper – Excellence through inspiration – which sets out the importance of inspiration in education and how performing arts in particular can help ignite that inspiration. It further argues that the increasing obsession of schools and governments with league tables of public examination results has reduced many schools to ‘exam factories’. Instead, Nord Anglia argues that it is the duty of educators to inspire students, and facilitate their cognitive stimulation and development. As part of its commitment to inspiring students, Nord Anglia collaborates with world-leading institutions to bring their excellence directly into the classroom. It is through this approach that Nord Anglia has formed a close collaboration with Juilliard, the world-renowned performing arts conservatory. This will see an innovative new curriculum, developed by curriculum and music experts at Juilliard, rolled out in Nord Anglia schools across the globe. Nord Anglia believes that working with such a highly-regarded institution and giving students direct access to Juilliard performers and teaching artists will help inspire them in their studies. Ultimately, the curriculum aims to nurture cultural literacy and develop key skills in students, such as discipline, creativity and confidence that will enable them to succeed anywhere in the world once they’ve left school. The music curriculum is designed for all students, not just those who are serious about learning an instrument or musical performance. It is based around a repertoire of 12 core works covering a wide range of cultures, genres and historical periods, each of which has been carefully chosen by Juilliard to open the door to categories of music and fundamentals essential for all young people to know and experience. Joseph W. Polisi, President at the Juilliard School, said, "In collaborating with Nord Anglia, we have a unique opportunity to share our expertise, offering those studying at Nord Anglia schools the chance to learn from the best that our two institutions can offer. “We believe that the performing arts should have a significant role within today’s global educational environment. By working with Nord Anglia, we can reach students from around the world to cultivate their skills and help guide them in their future growth." Drama and dance curriculums will be rolled out to all Nord Anglia schools over the coming years, and Nord Anglia and Juilliard are also launching a performing arts summer programme. The first two-week programme will be held in Switzerland in July 2016 and will include drama, dance, voice and instrumental tuition. It will be open to students from non-Nord Anglia schools.